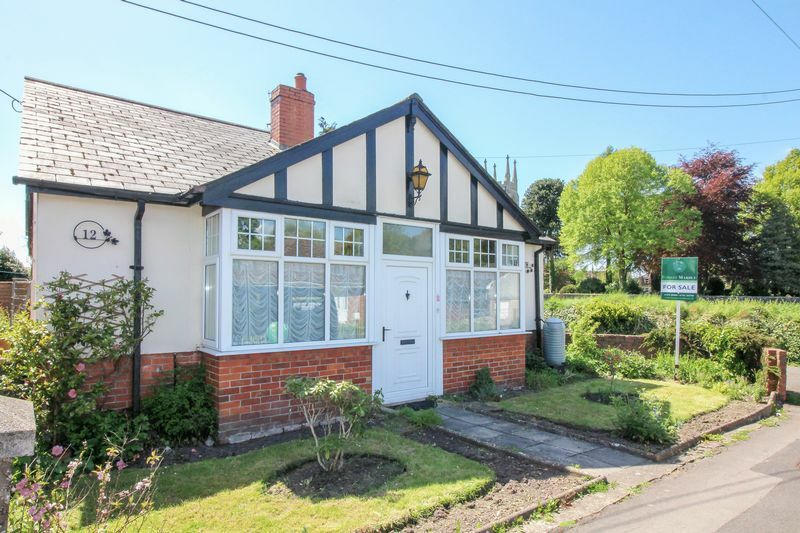 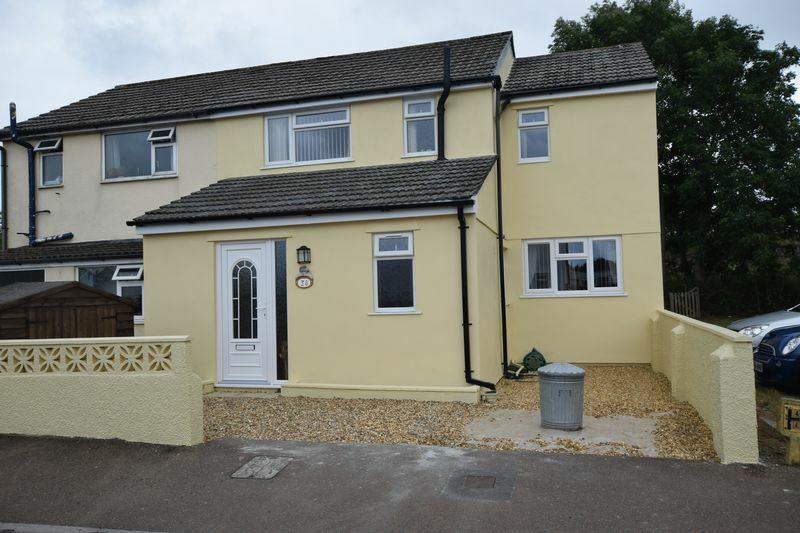 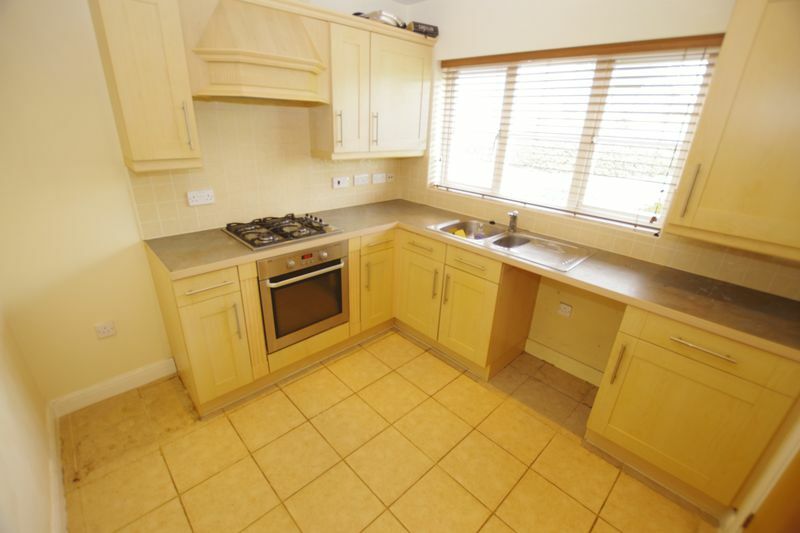 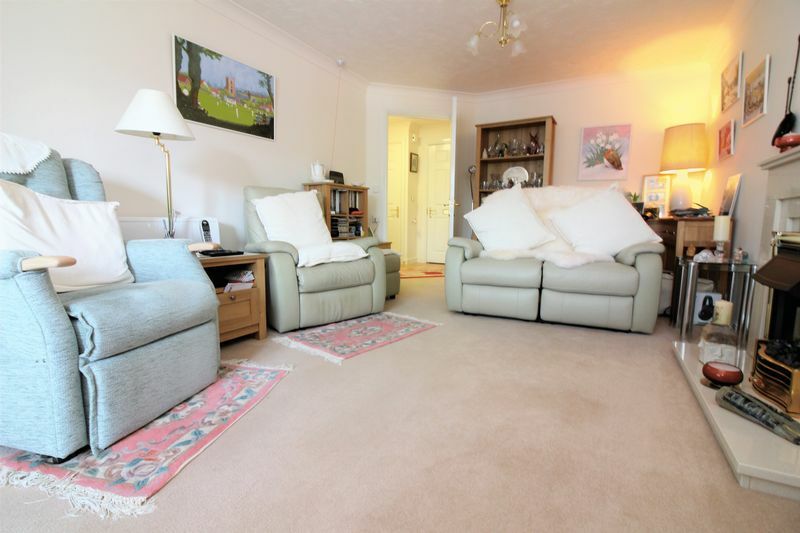 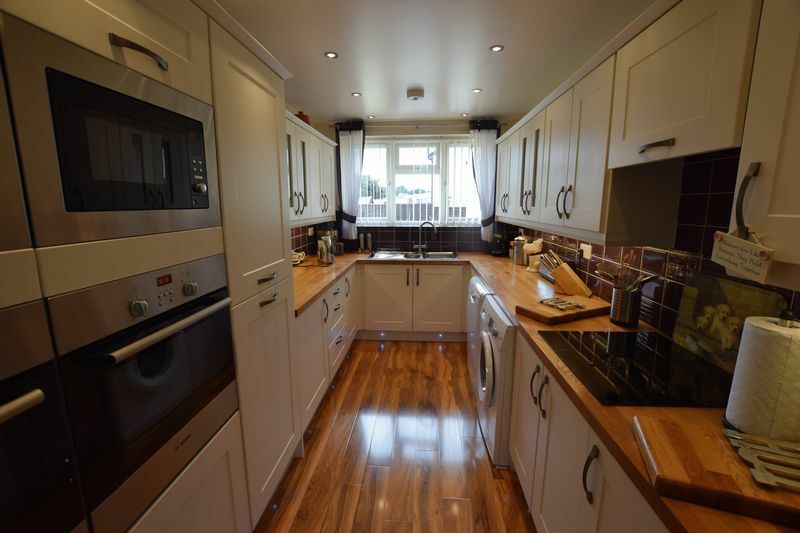 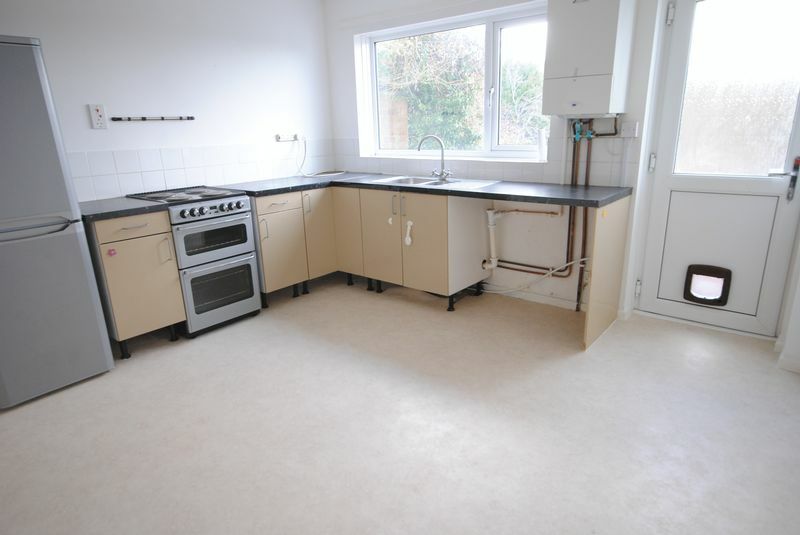 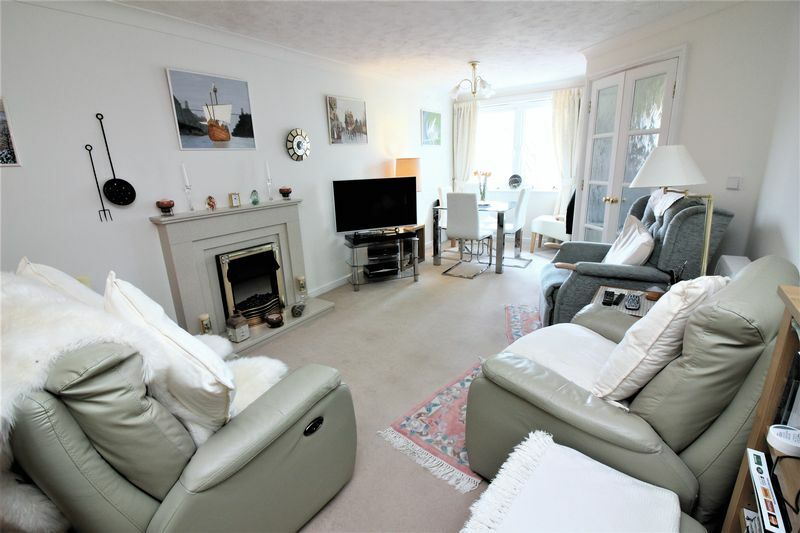 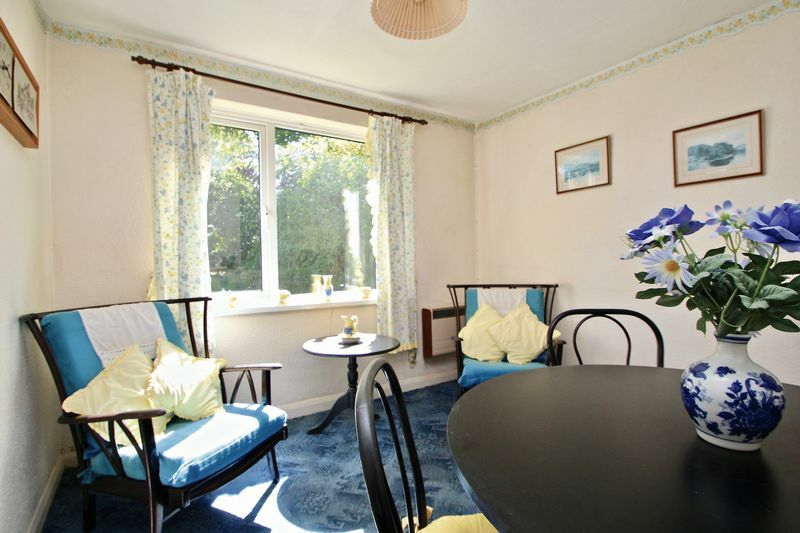 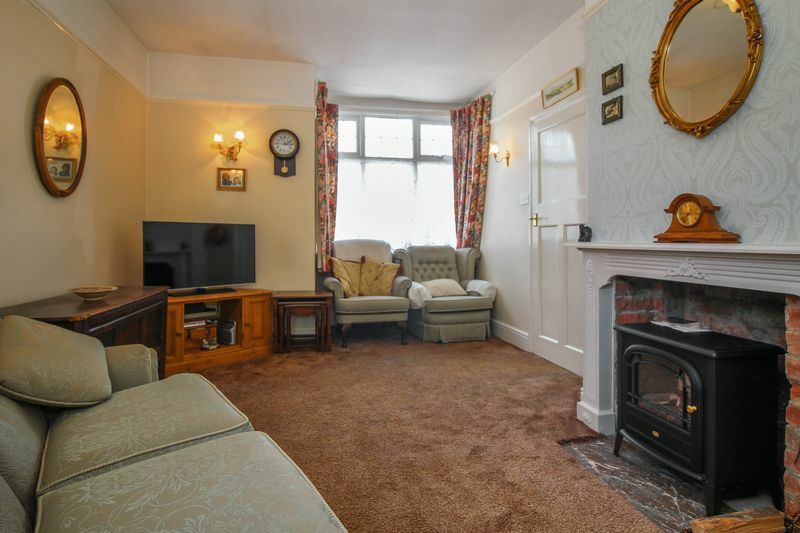 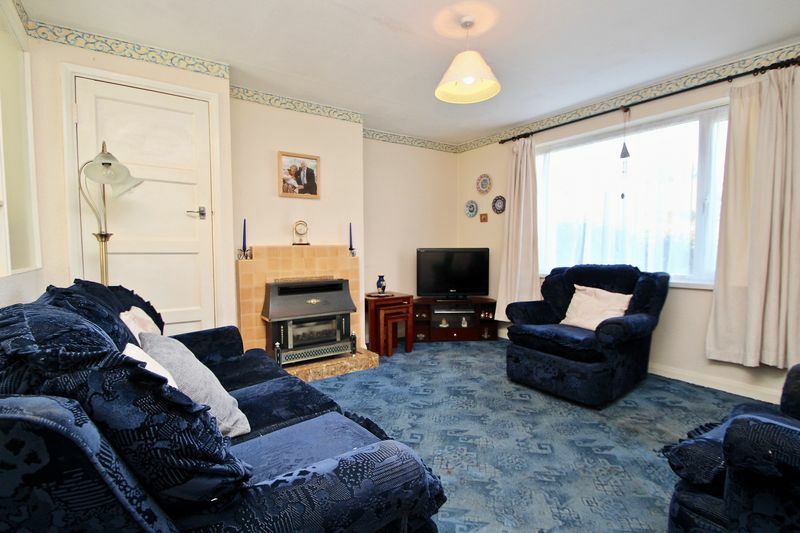 BEAUTIFULLY presented, TWO DOUBLE BEDROOM, lounge/diner, PERIOD features, recently REFURBISHED bathroom, allocated PARKING, GAS CENTRAL HEATING, POPULAR location. 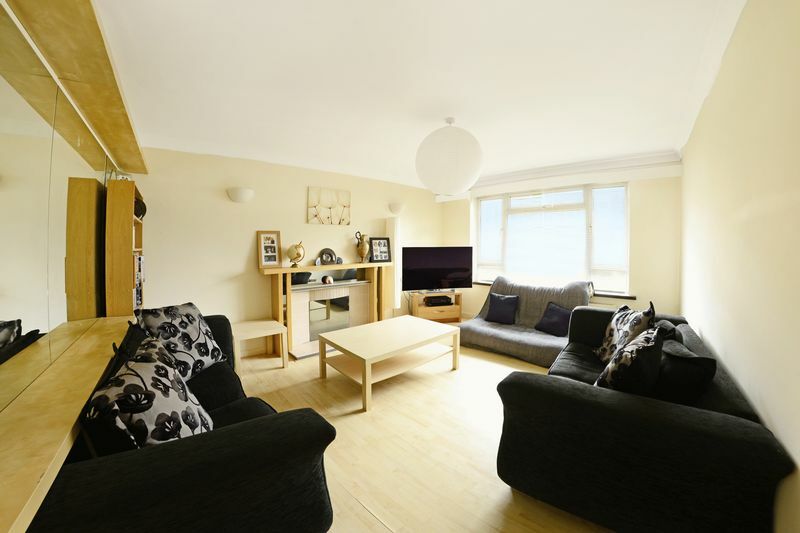 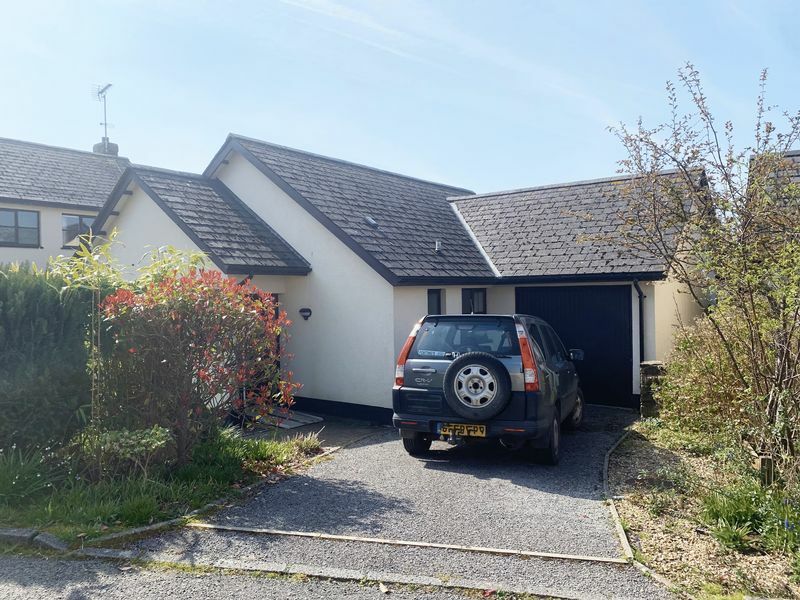 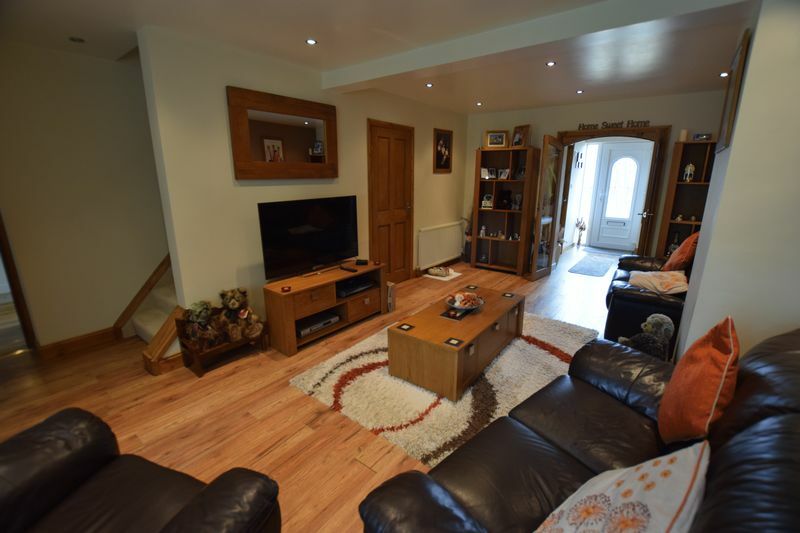 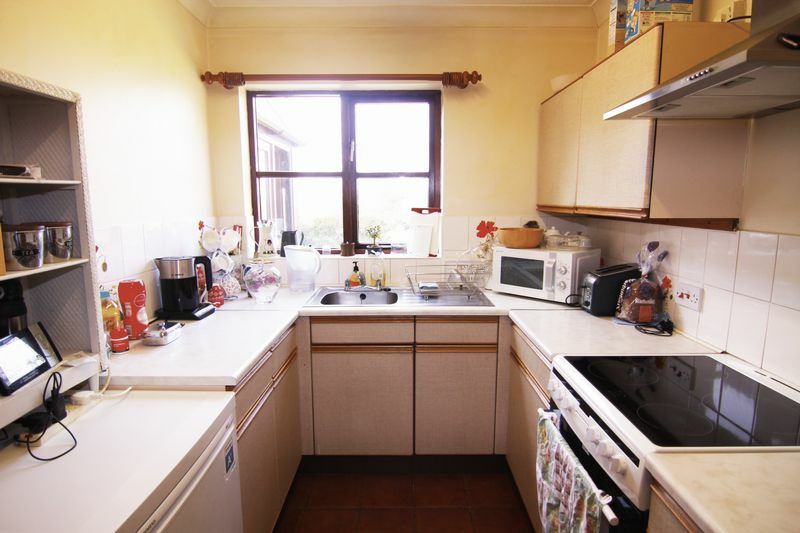 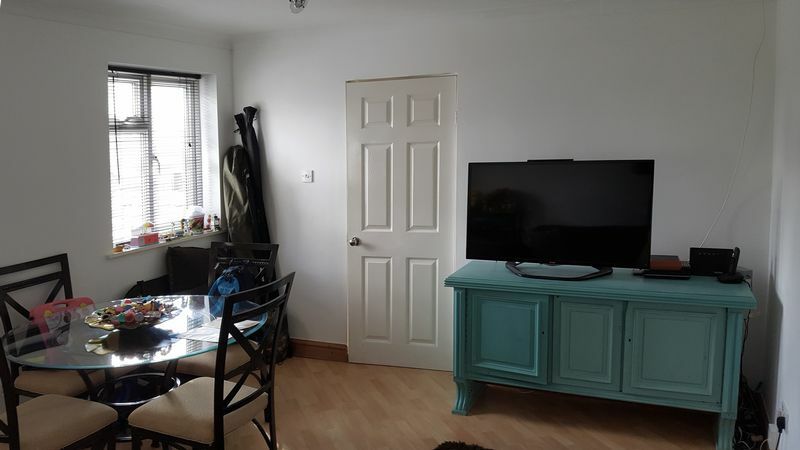 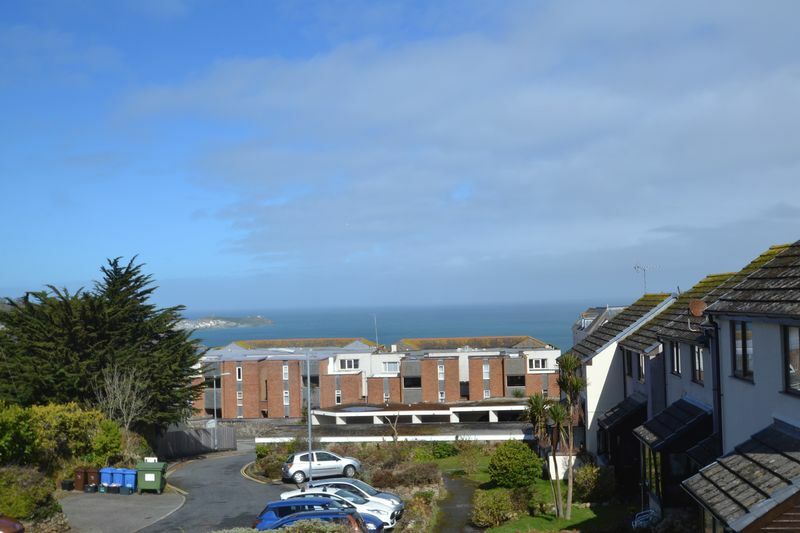 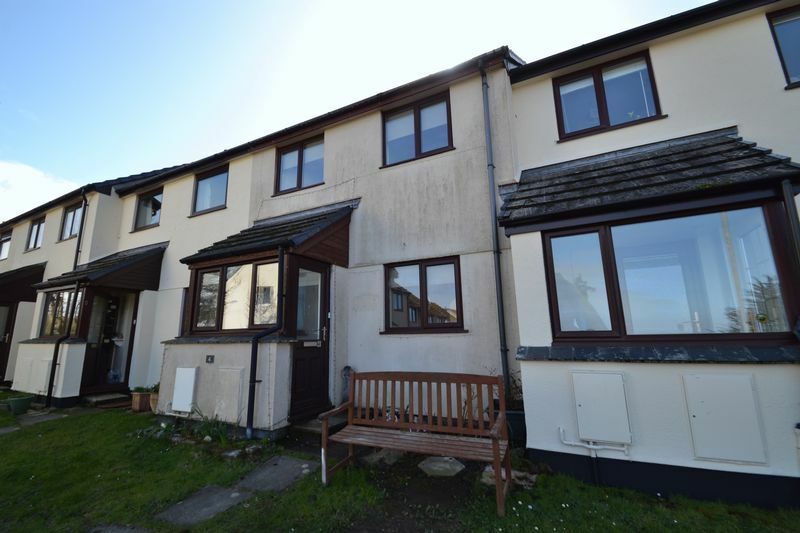 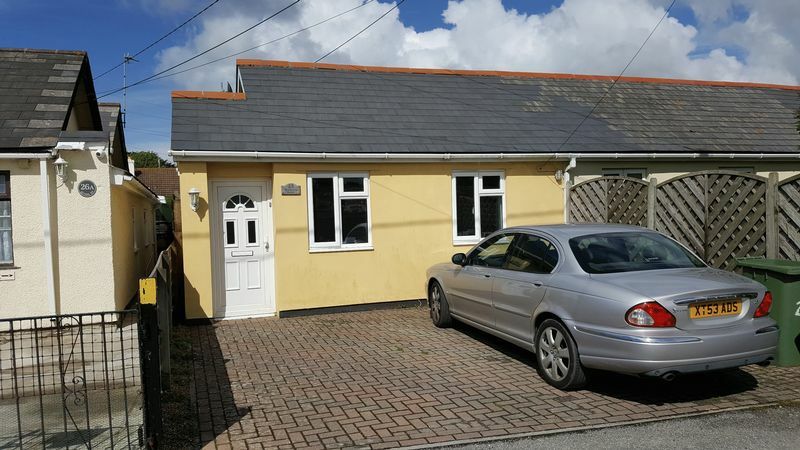 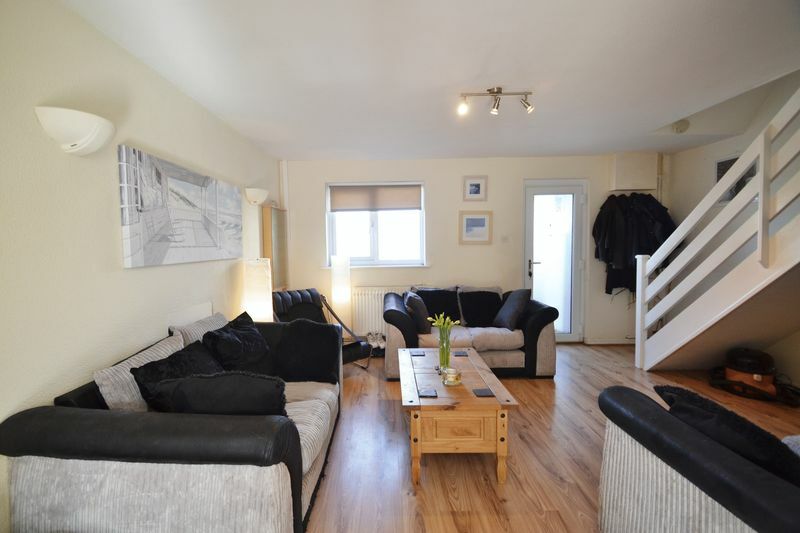 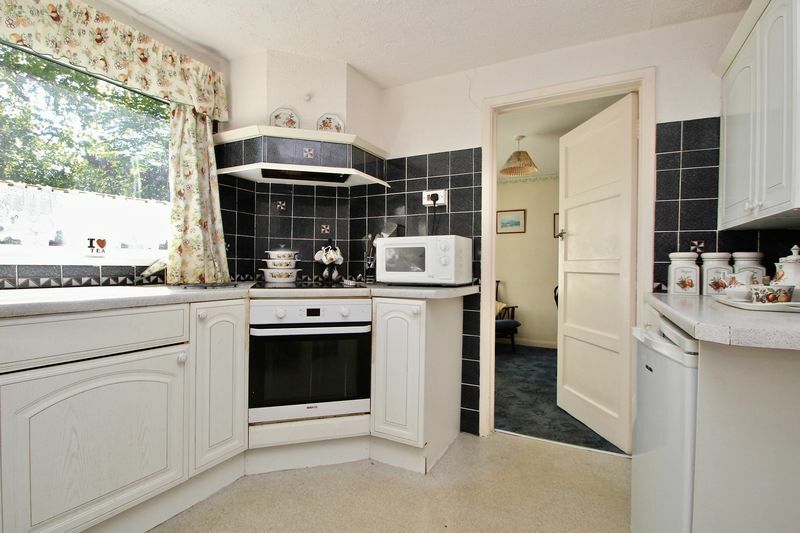 TWO DOUBLE bedrooms, open plan KITCHEN/DINER, spacious LOUNGE, modern family BATHROOM, GARAGE, walking distance to SHOPS and BEACH. 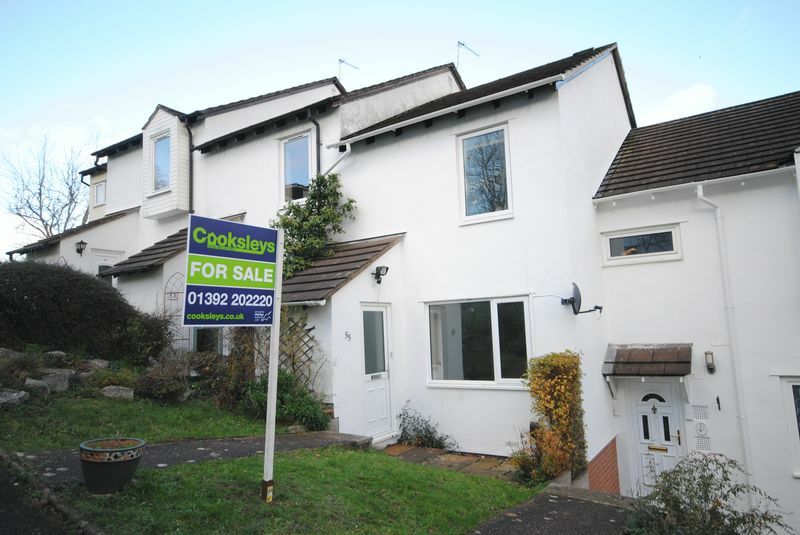 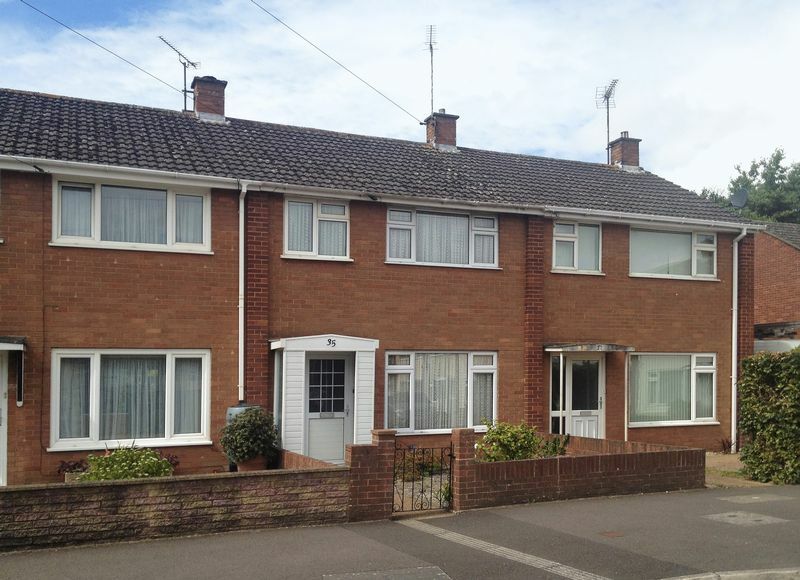 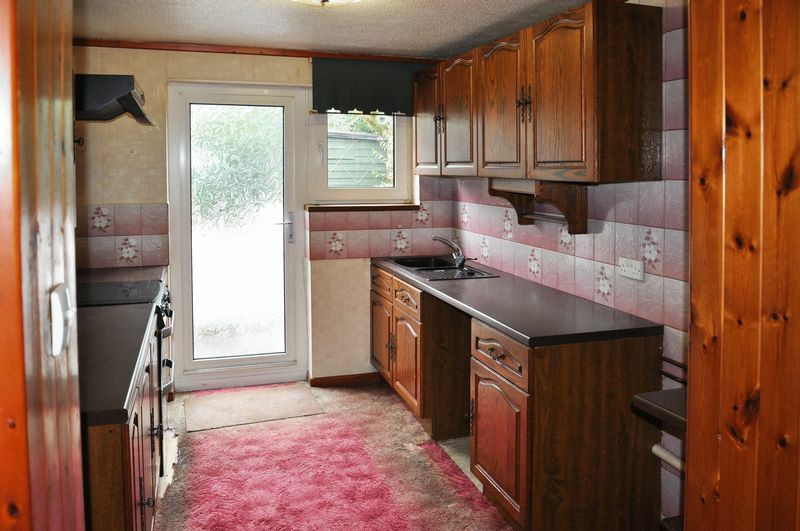 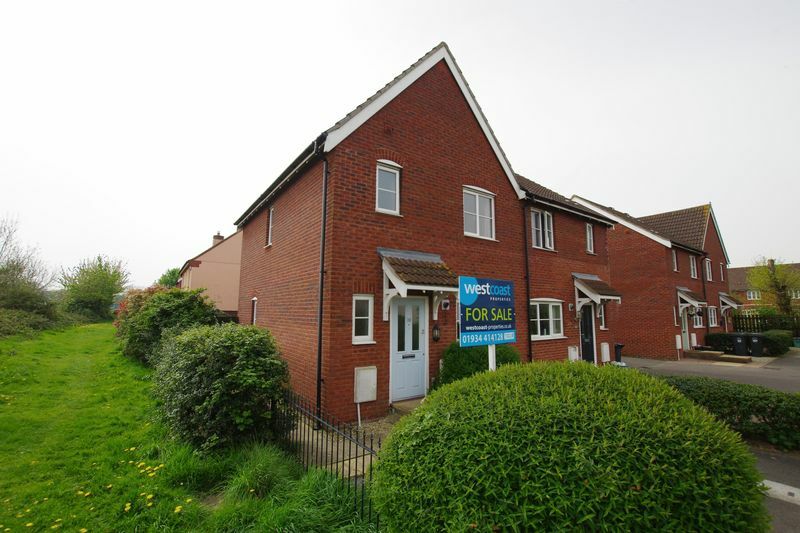 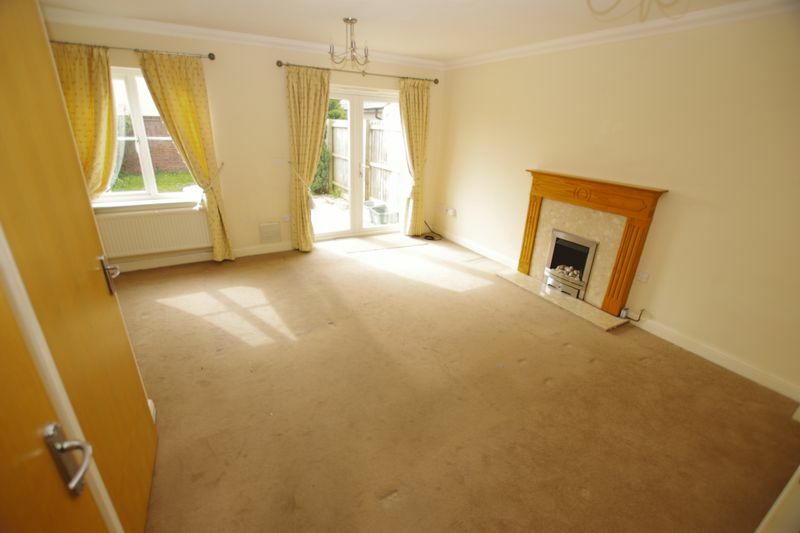 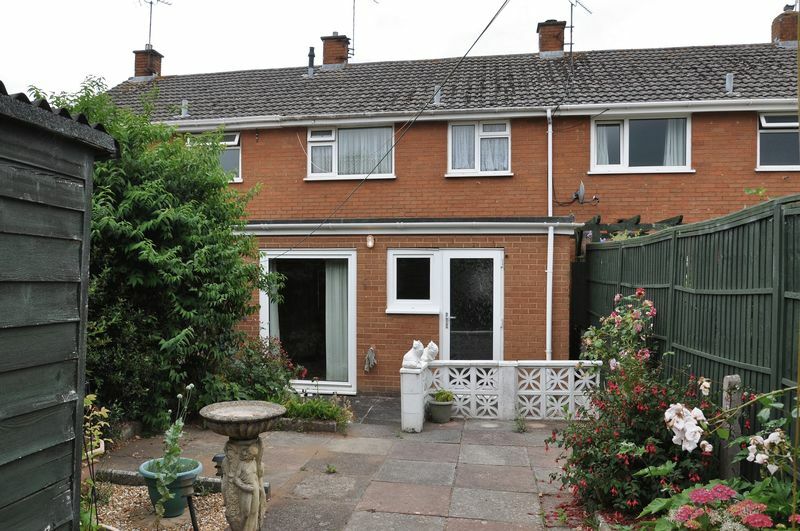 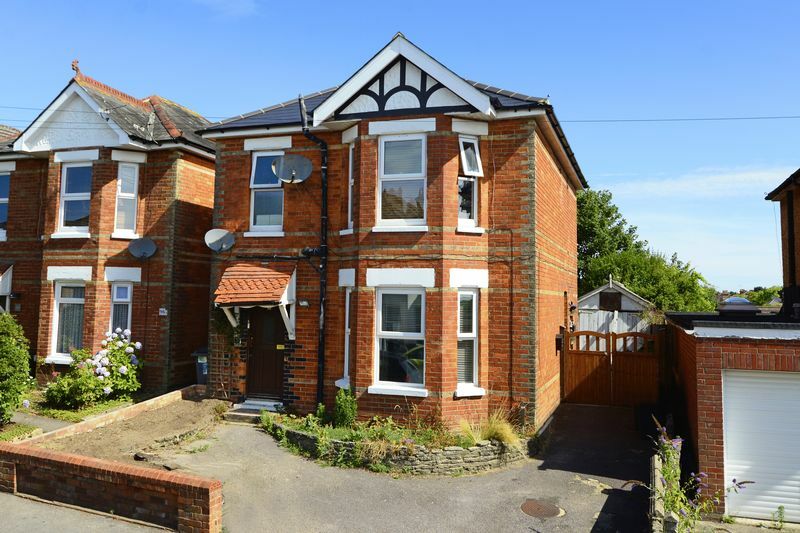 Well PRESENTED, TWO DOUBLE bedroom, GROUND FLOOR, Separate DINING room, GARDEN, GARAGE, off road PARKING, NEW roof and FREEHOLD. 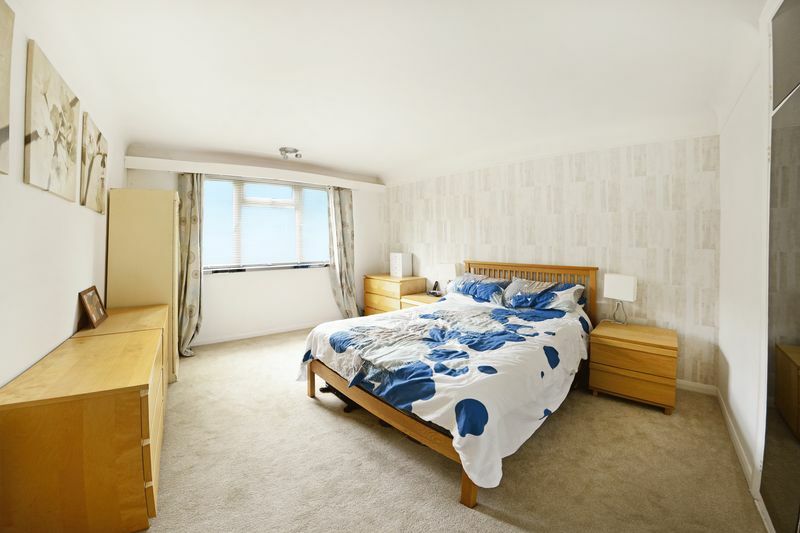 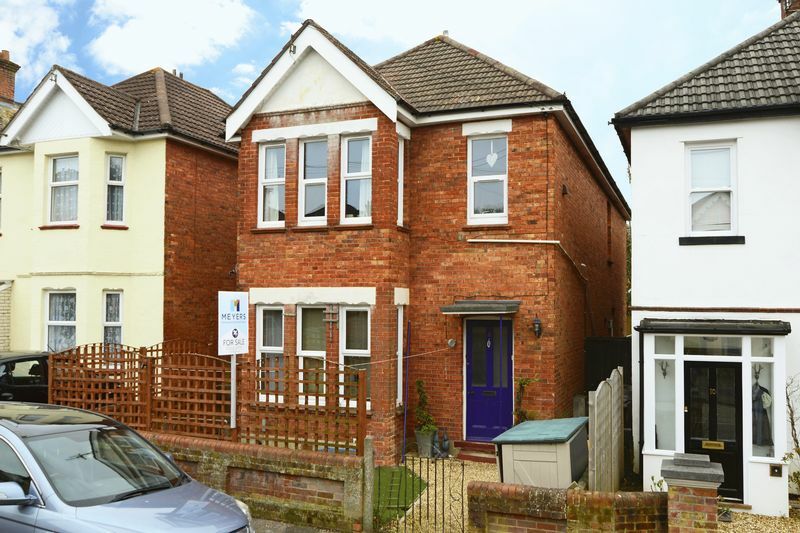 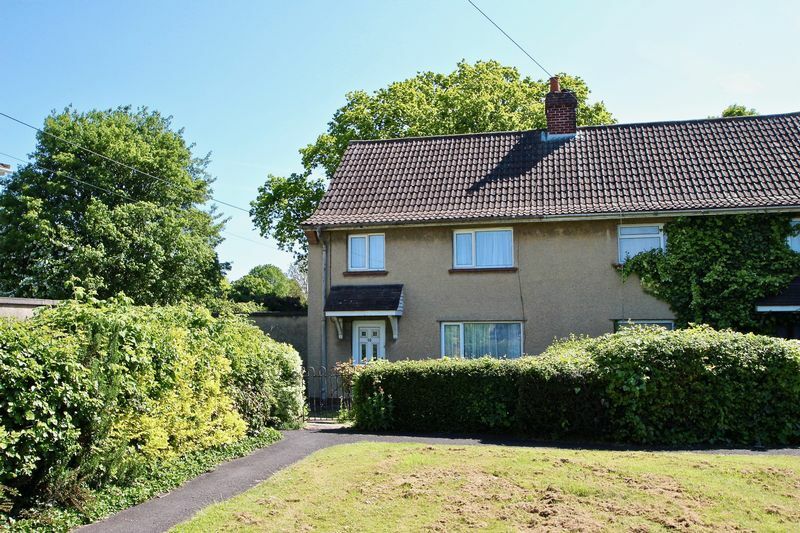 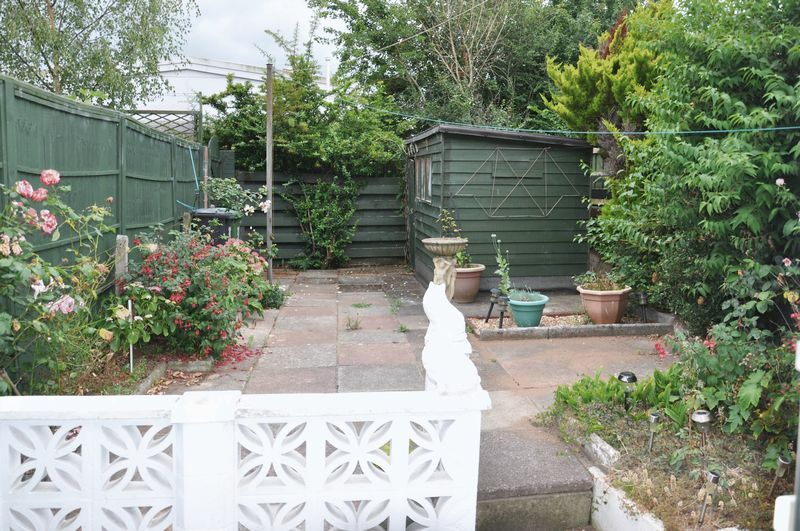 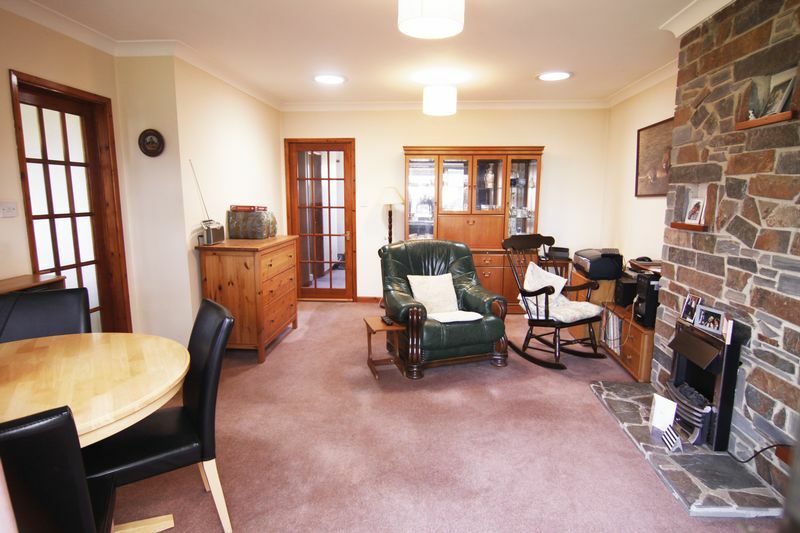 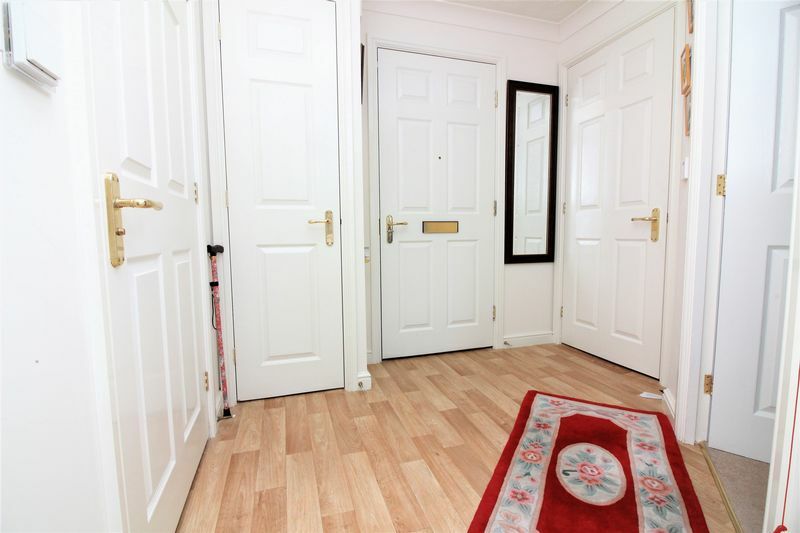 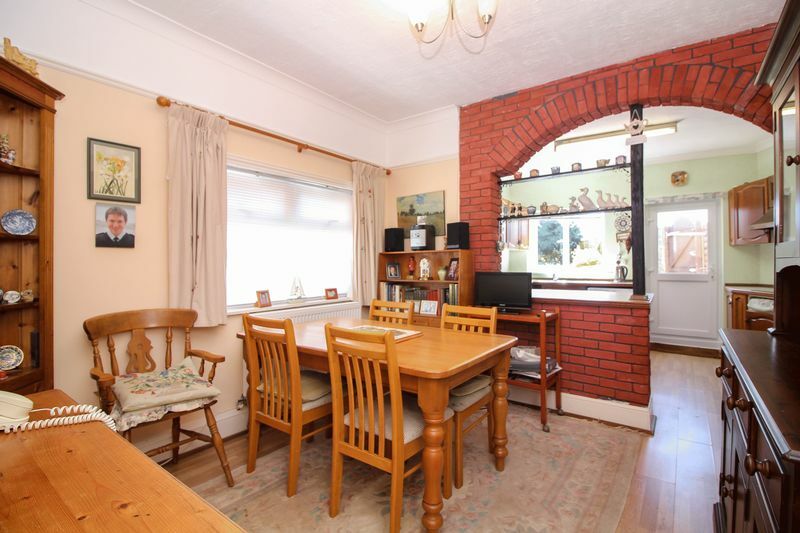 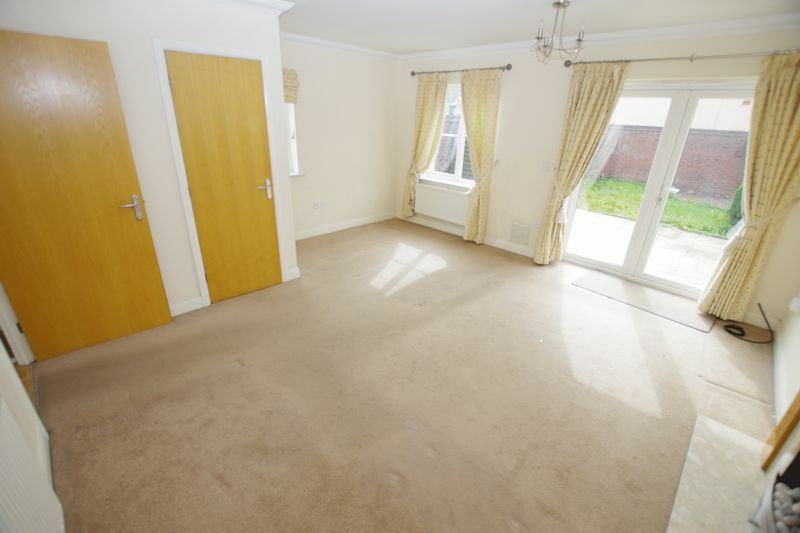 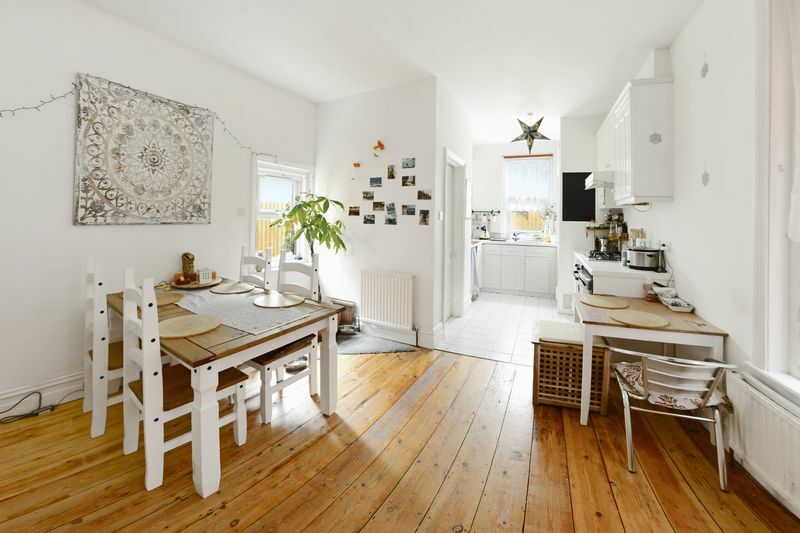 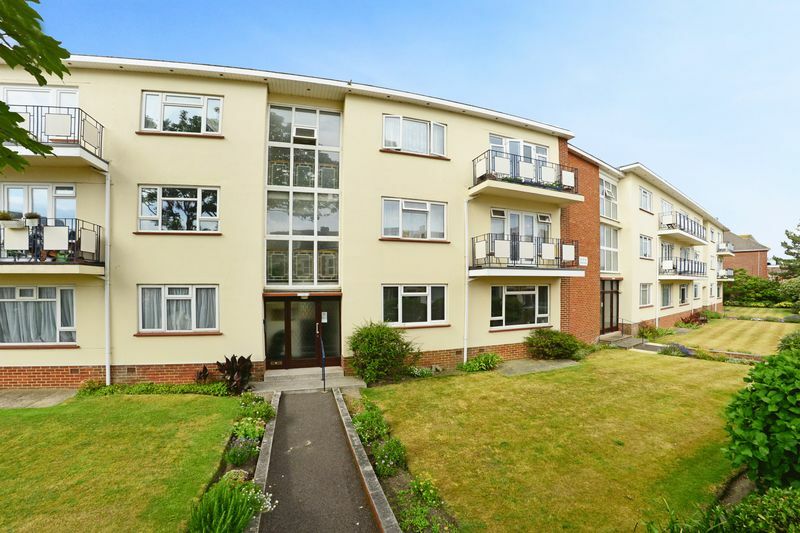 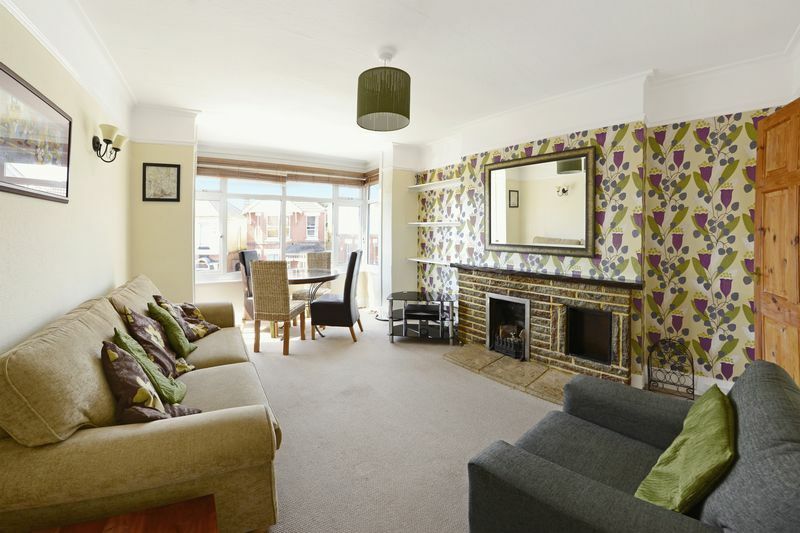 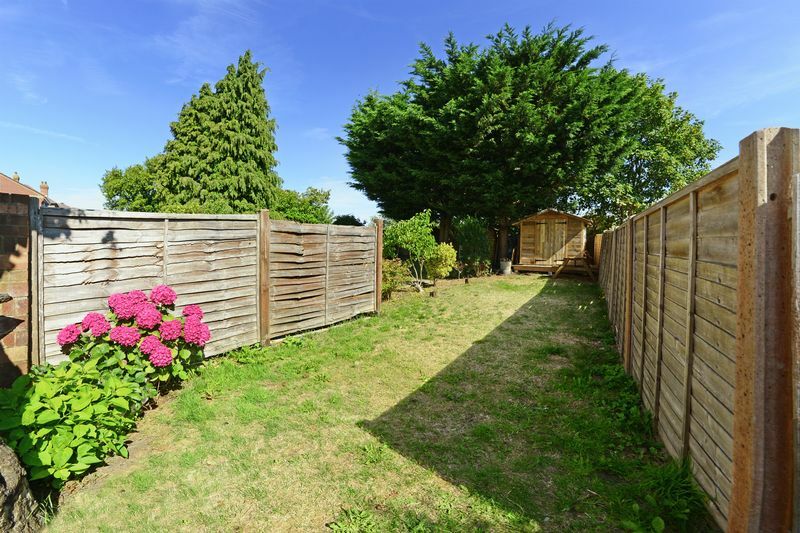 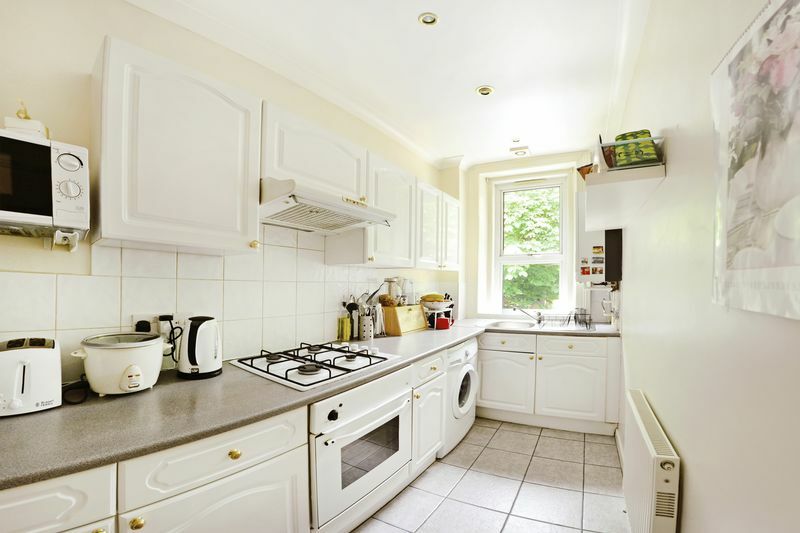 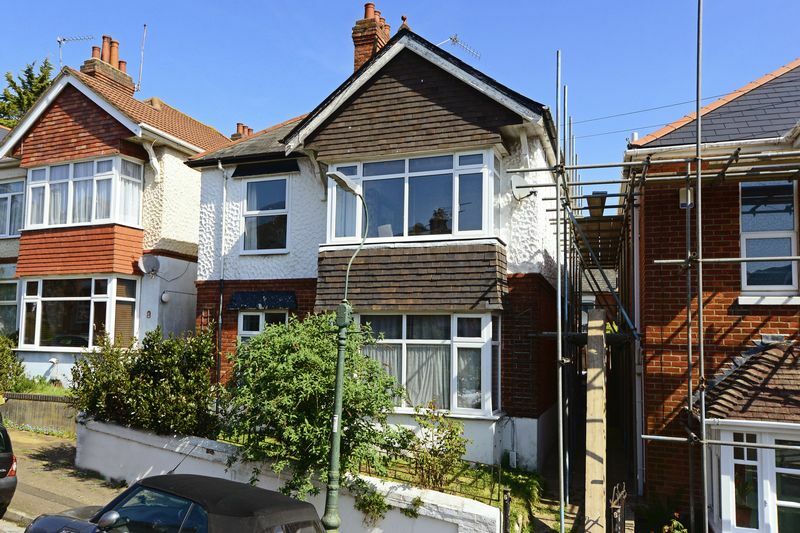 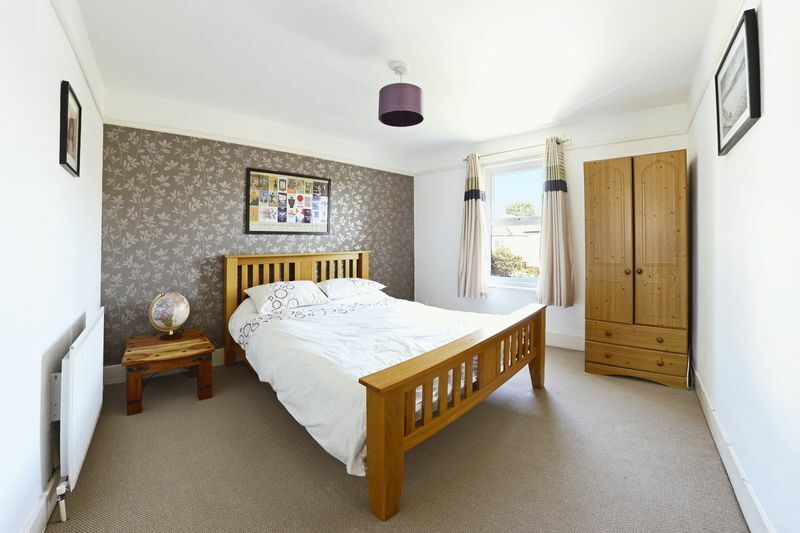 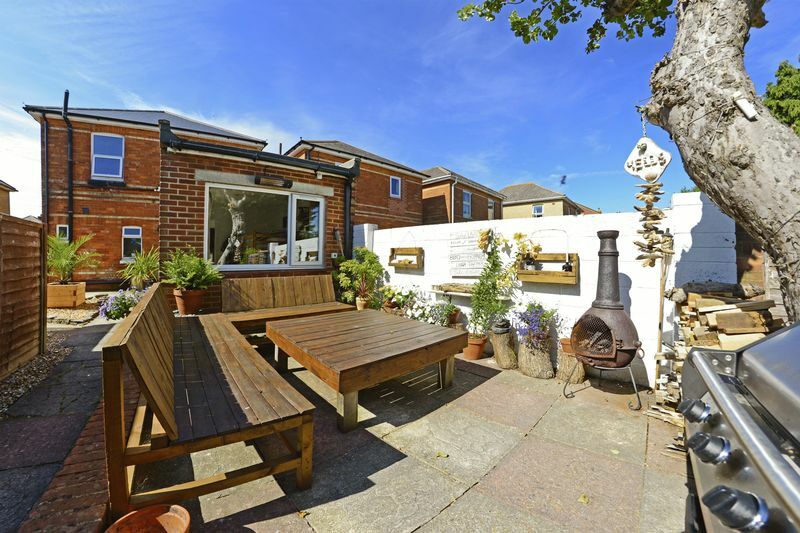 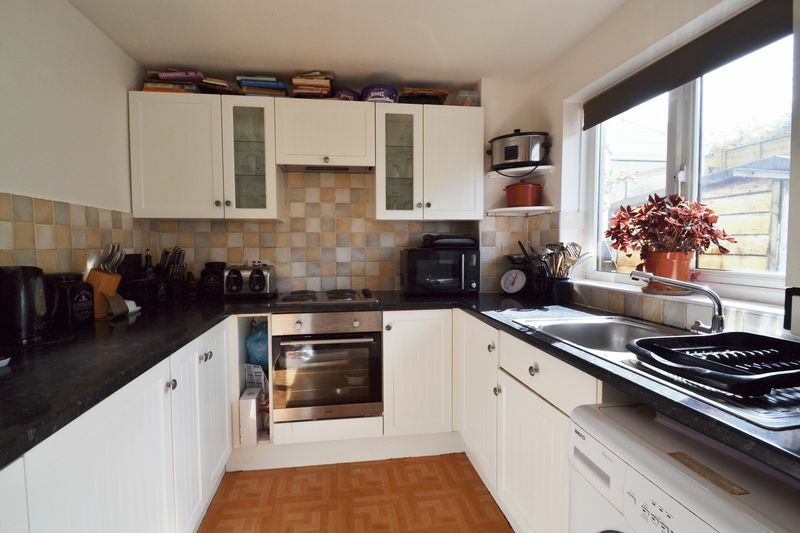 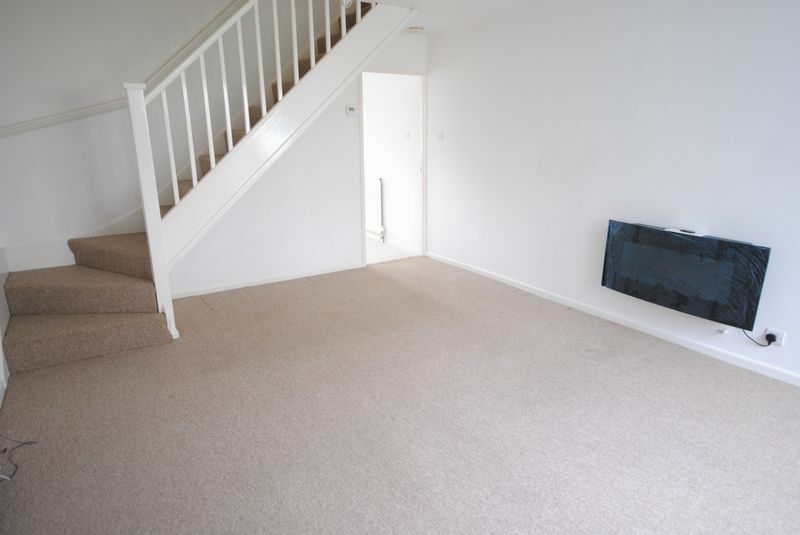 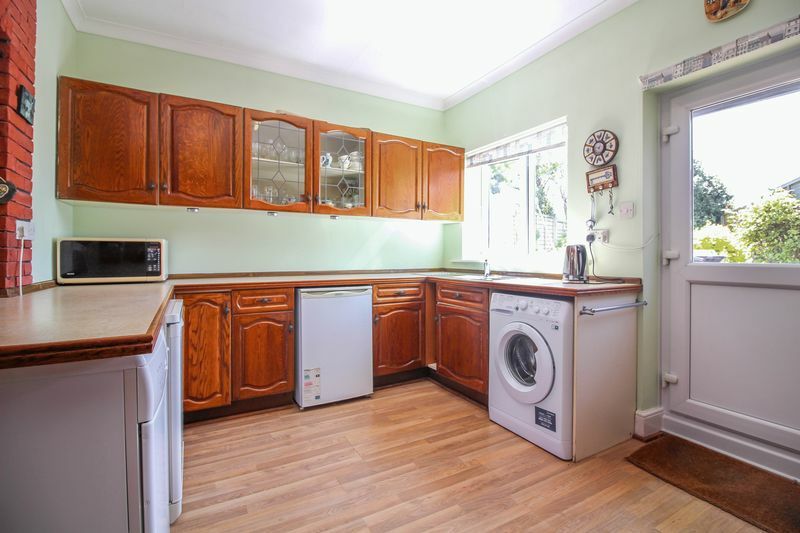 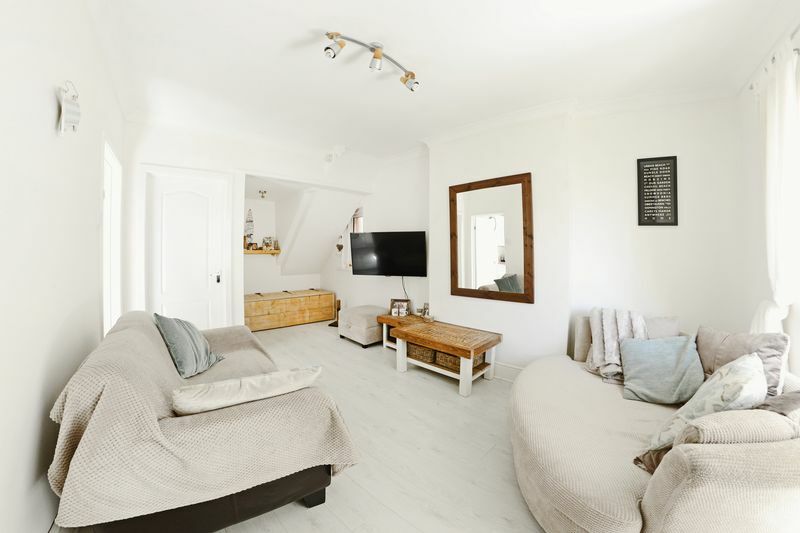 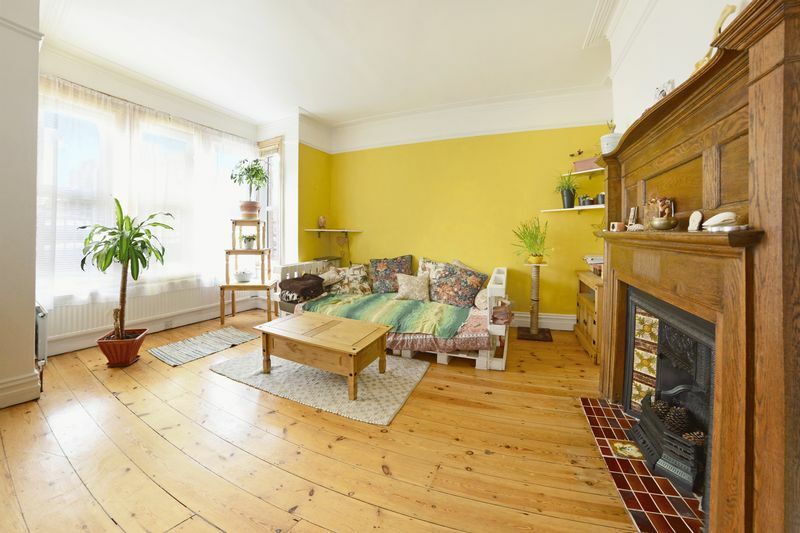 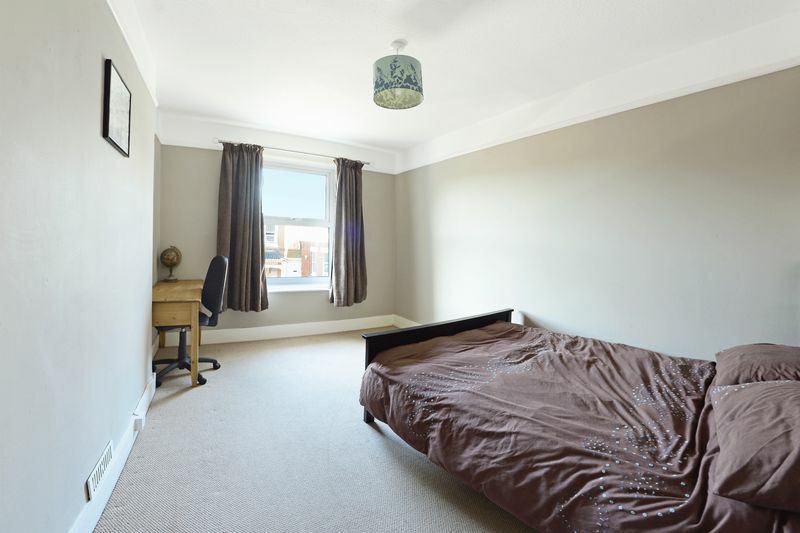 TWO double bedroom GROUND FLOOR GARDEN apartment, wooden flooring throughout, CHARACTER features, LOUNGE, fully fitted KITCHEN, SHOWER ROOM and private rear GARDEN. 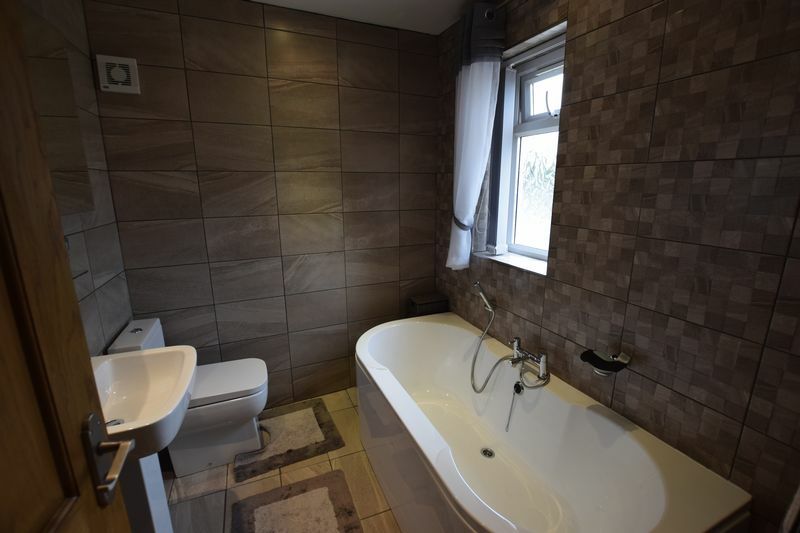 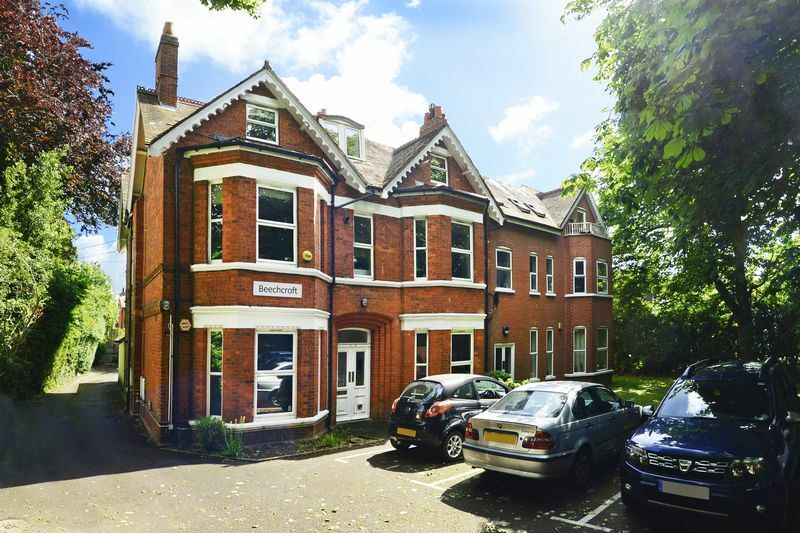 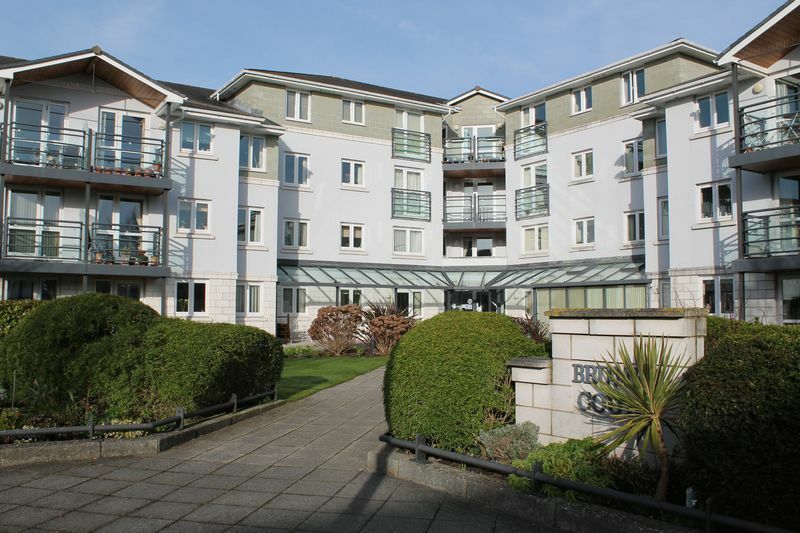 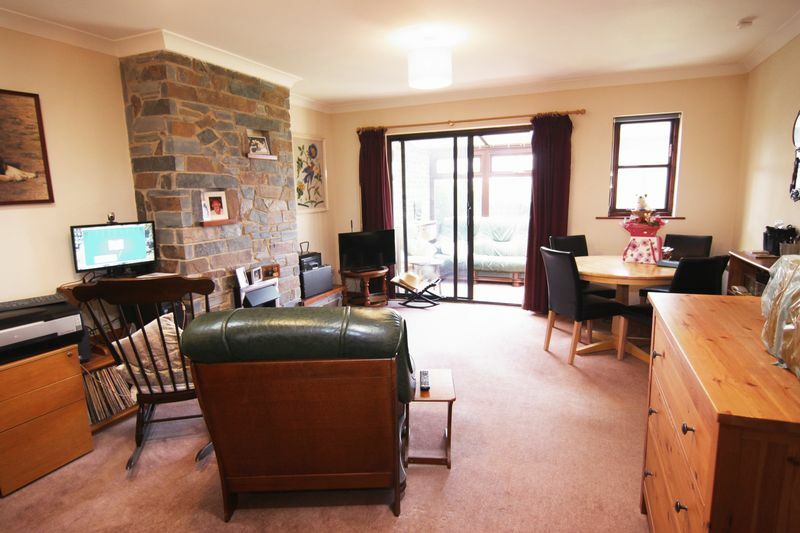 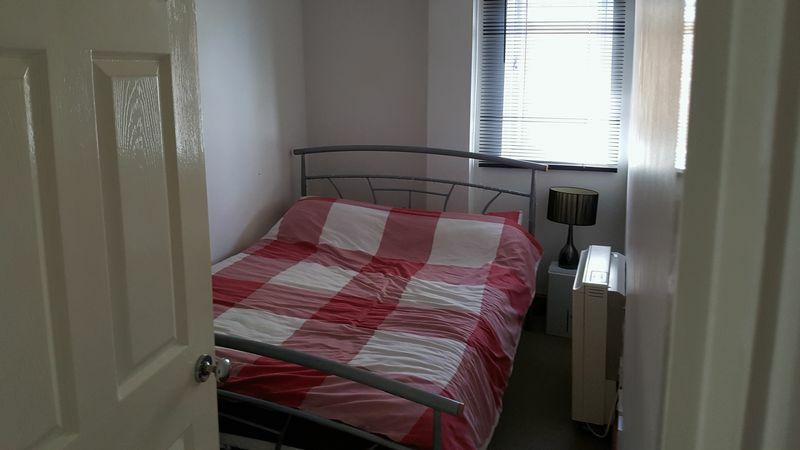 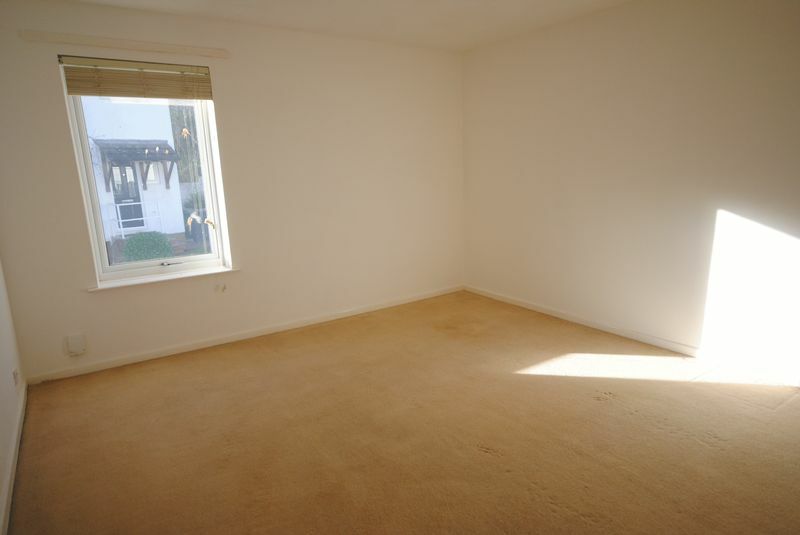 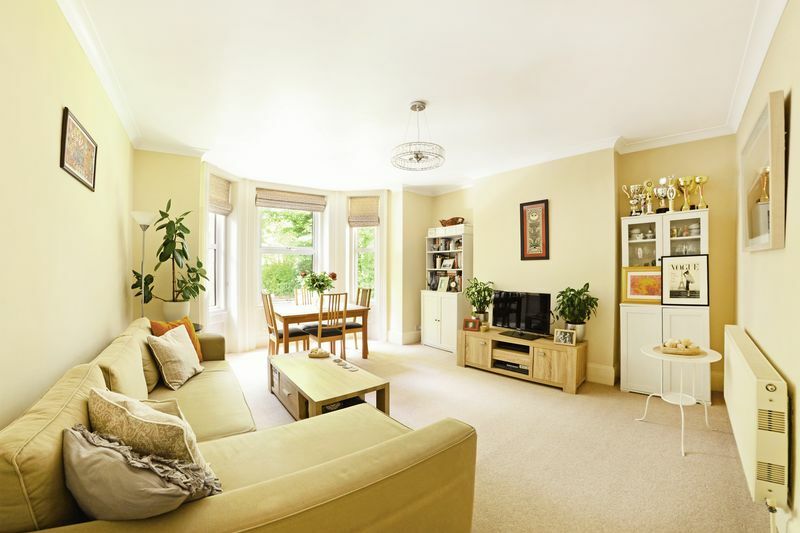 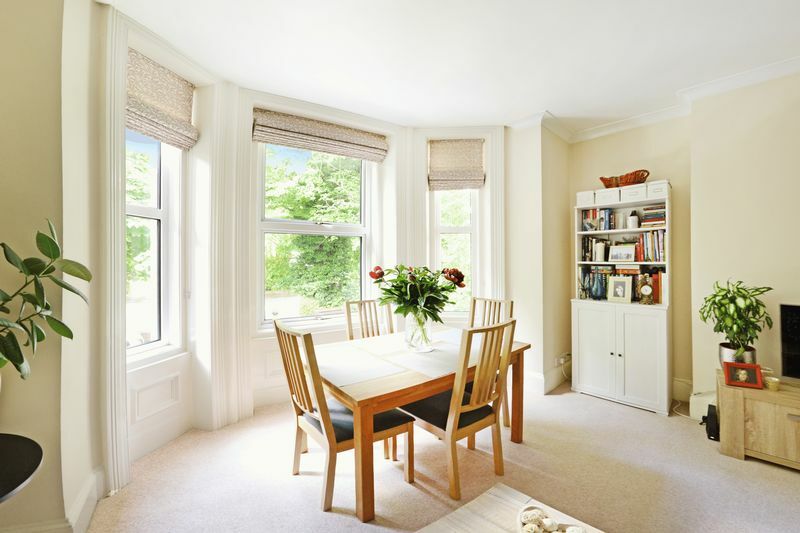 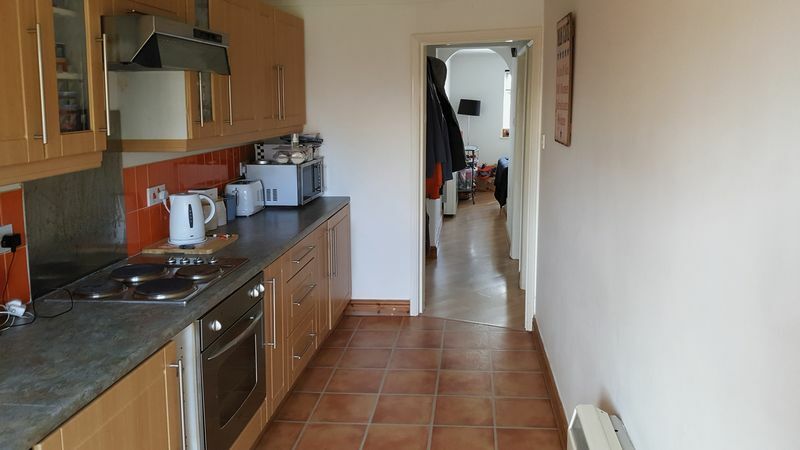 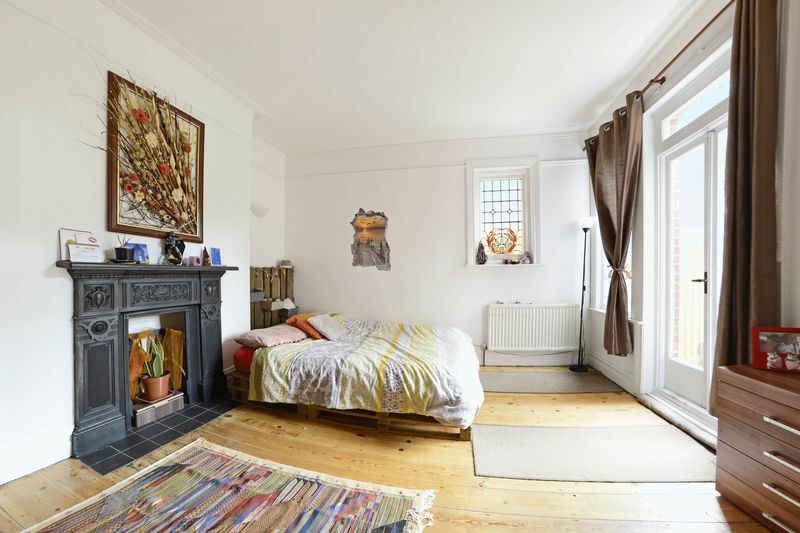 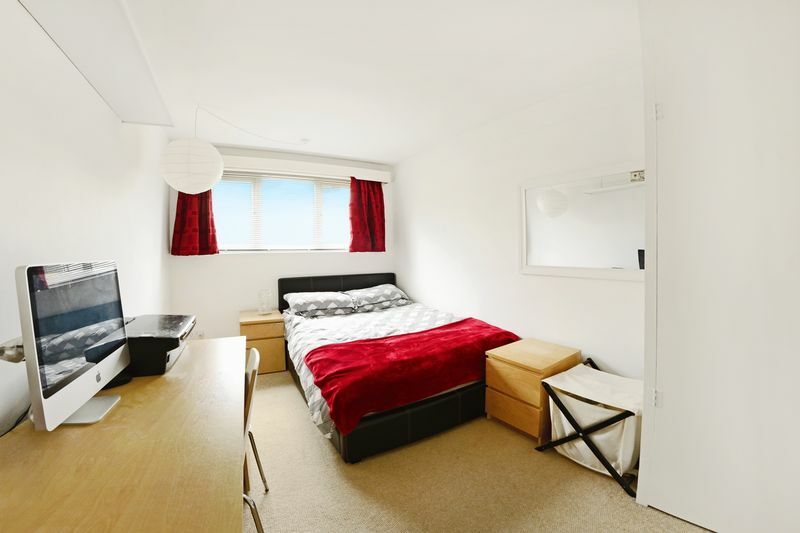 Spacious TWO DOUBLE bedroom FIRST FLOOR apartment with its own PRIVATE ENTRANCE, LOUNGE/DINER, family BATHROOM, separate WC, modern KITCHEN, private GARDEN, 118 year lease.